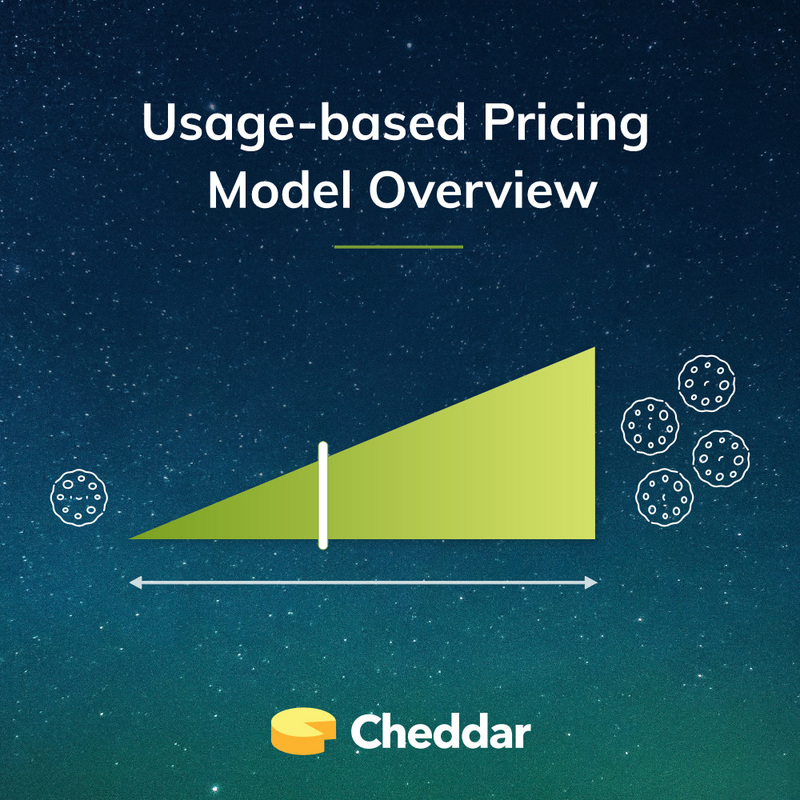 A lot of SaaS companies are using a usage-based pricing model and don’t even realize it. 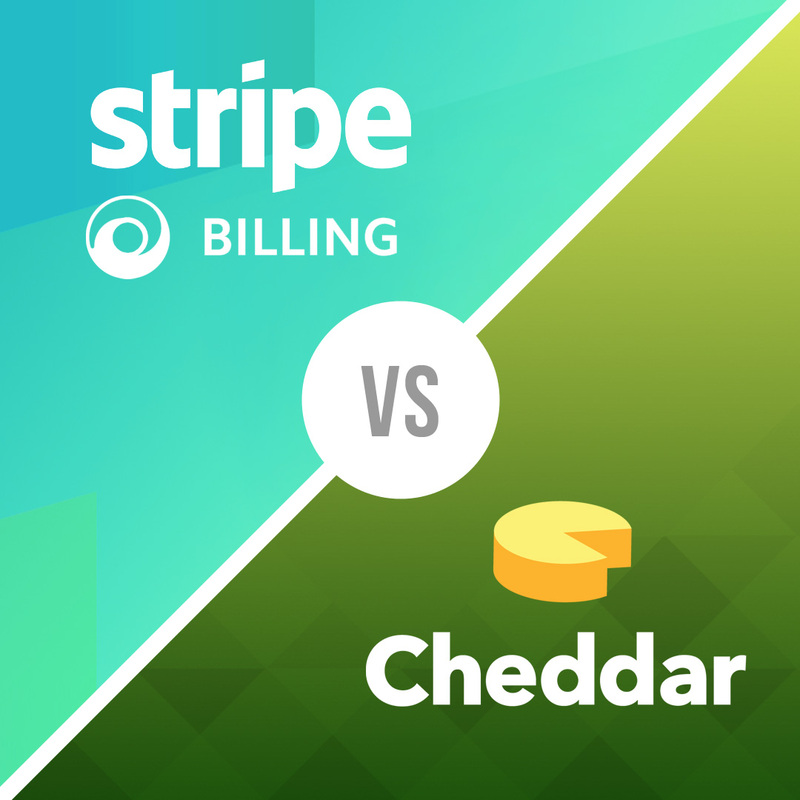 If your customers don’t all pay a single, flat rate, it’s likely you’re using some sort of SaaS usage-based pricing model. 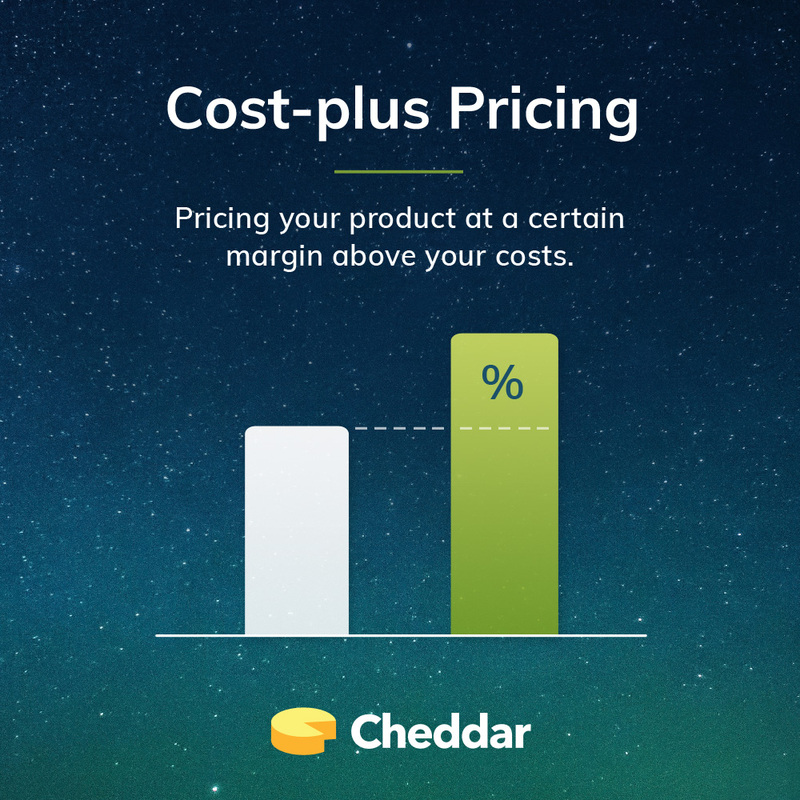 Even if you don’t have pricing yet, you’ve probably even considered adding a usage component to your pricing. 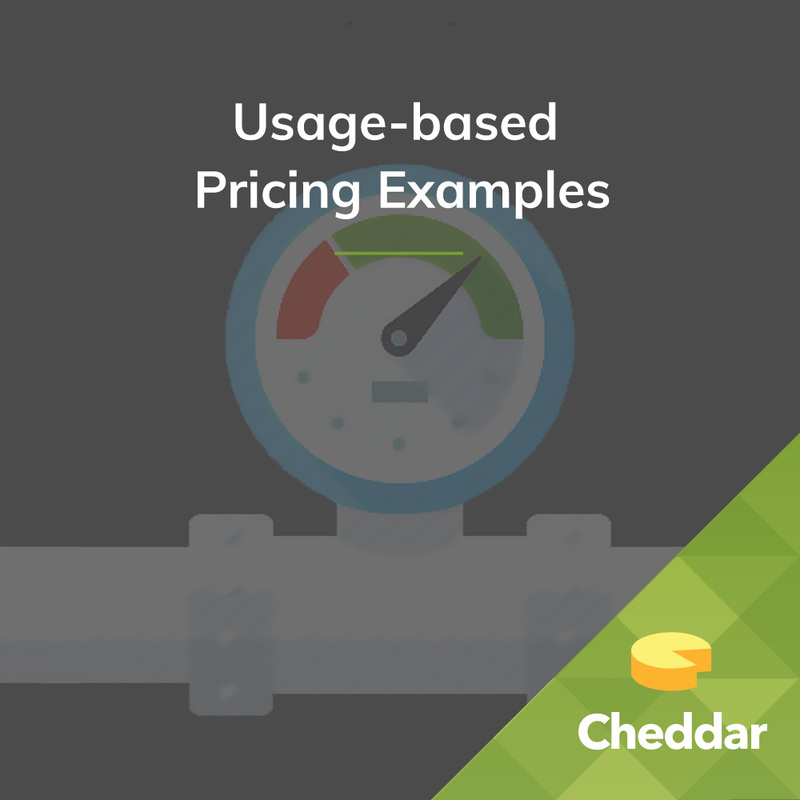 Value-based pricing is one of the most common pricing strategies in SaaS. 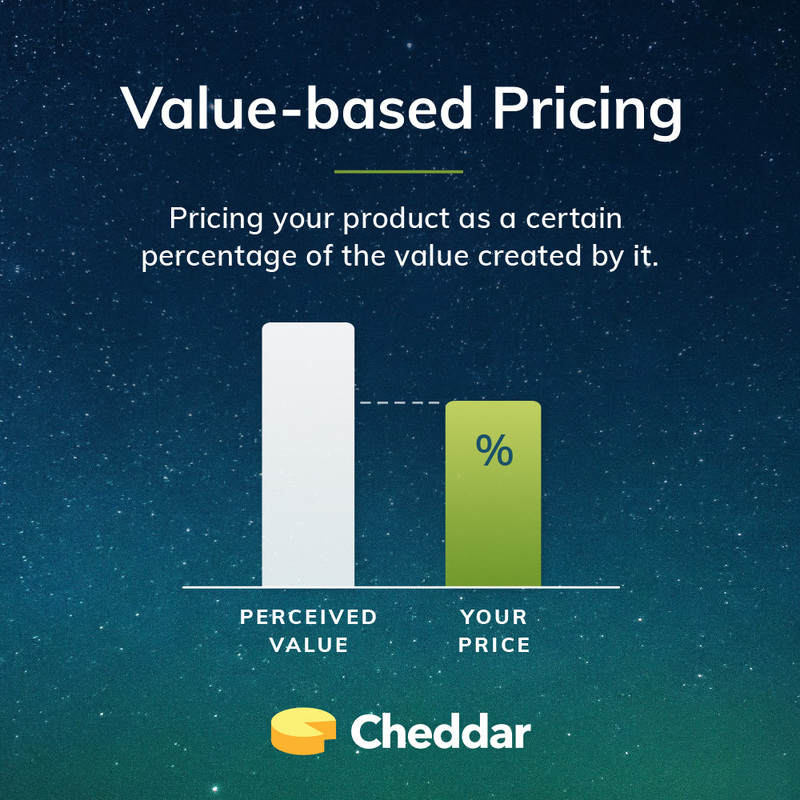 Founders and investors alike benefit from using a value-based pricing strategy because it captures more value created by your product, leading to higher profit margins. 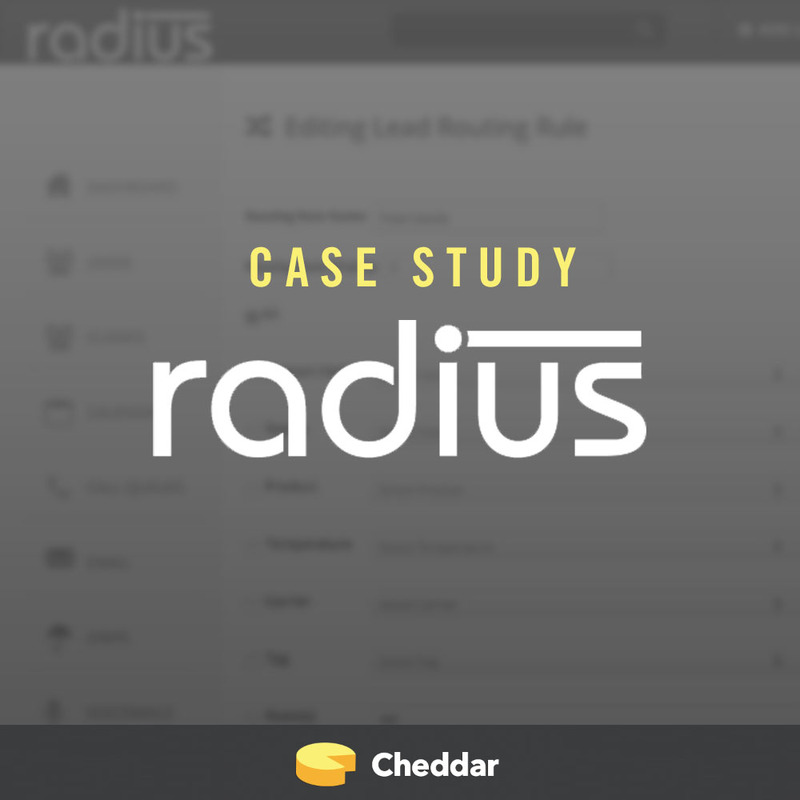 People typically dismiss the cost-plus pricing strategy in SaaS, but we believe that’s a dangerous mistake. 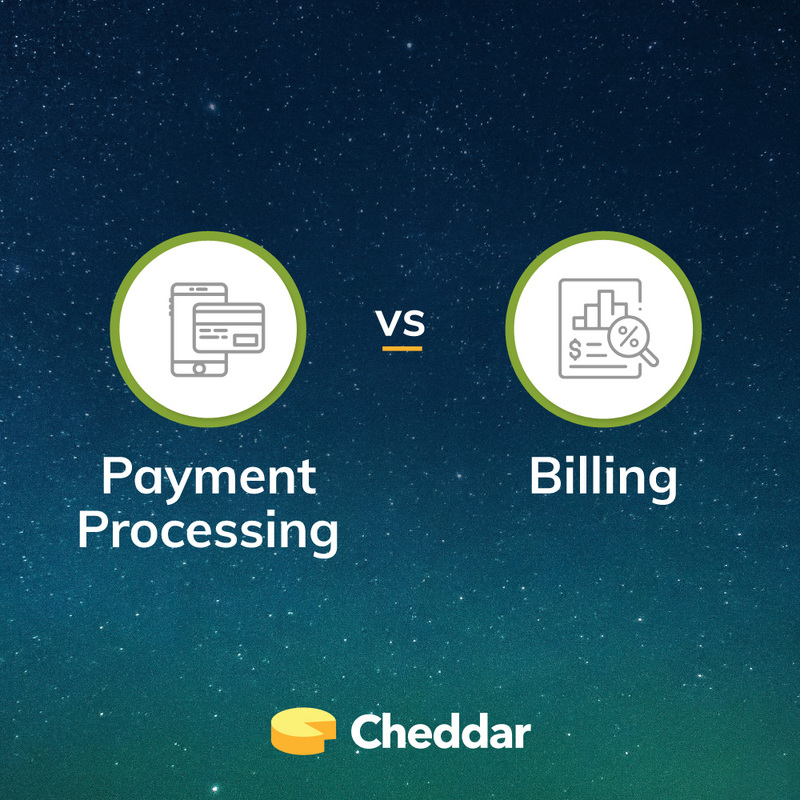 At Cheddar, we receive a lot of questions from startups about the payment and billing industry. 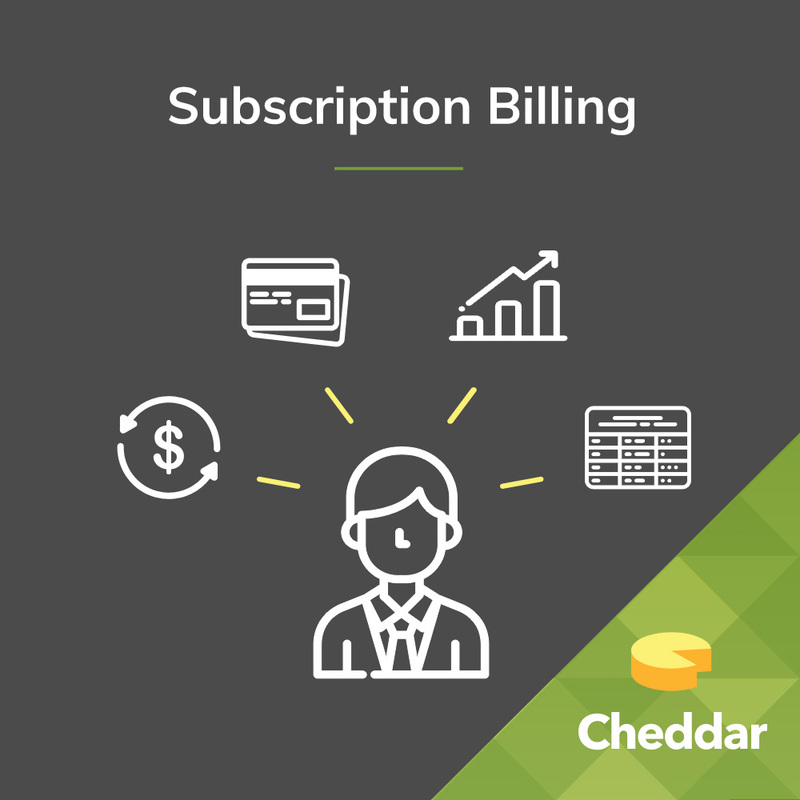 Typically, one the most common questions we receive are about differentiating payment processing and billing. While the two go often go together, they are quite different when broken down. When launching a new SaaS product, most people Google their direct competitors to roughly understand the competitive landscape. While useful, this approach isn’t sufficient enough to create a long-term SaaS pricing strategy. 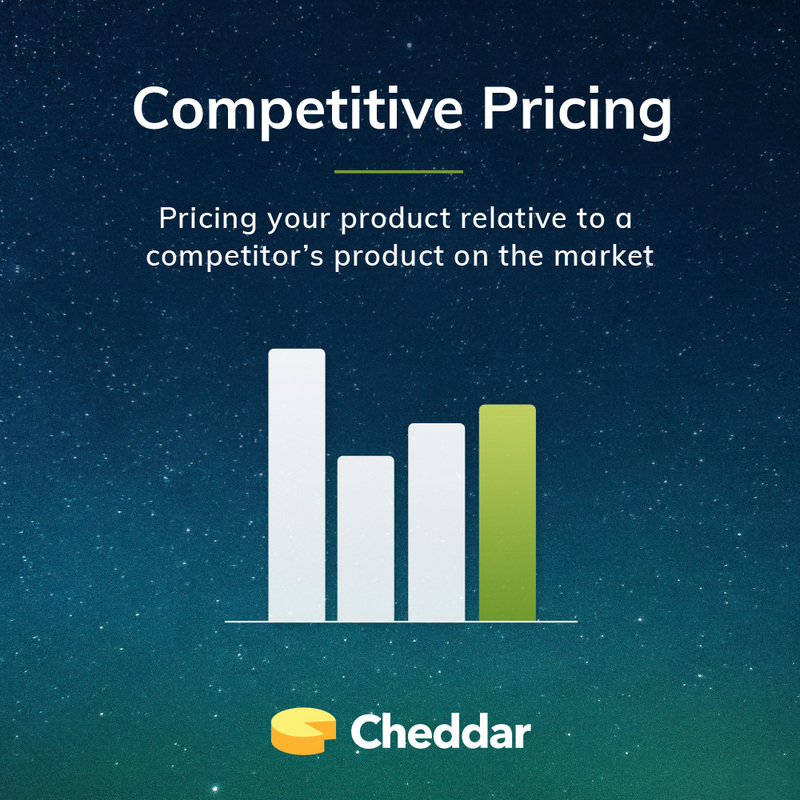 For that, you’ll have to complete a competitive pricing analysis. 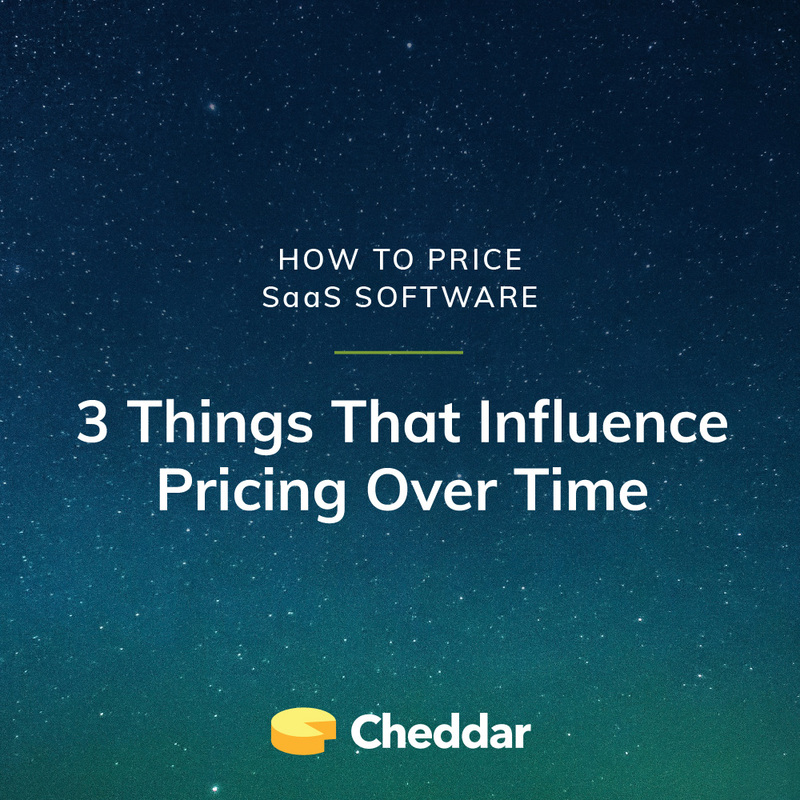 There are several online guides to help you pick a particular SaaS pricing strategy, but there are much fewer resources that discuss how to price SaaS software through updating and iterating your pricing like product development.